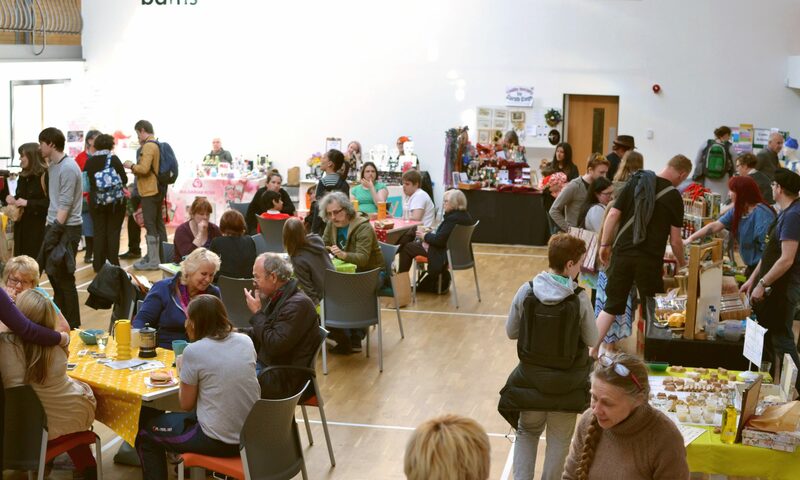 Stirchley Community Market – Page 3 – A monthly food & craft market in Stirchley, Birmingham. Continue reading "CANCELLED: March Market has been CANCELLED"
Continue reading "Special Christmas Market 5th Dec!! + Stallholders"